It’s a patch of land that contained 12 houses in its heyday. Five years ago, it contained nothing. Today, after four years of urban farming, the southwest corner of Custer and Brush Streets in Detroit’s North End neighbourhood has become a literal cornucopia. In the past two years, it’s pumped out 400,000 pounds of produce that has fed 2,000 households within two square miles. It has provided valuable volunteer experience for 8,000 local residents who have collectively put in 80,000 hours, which have been valued at $1.8-million (U.S.). 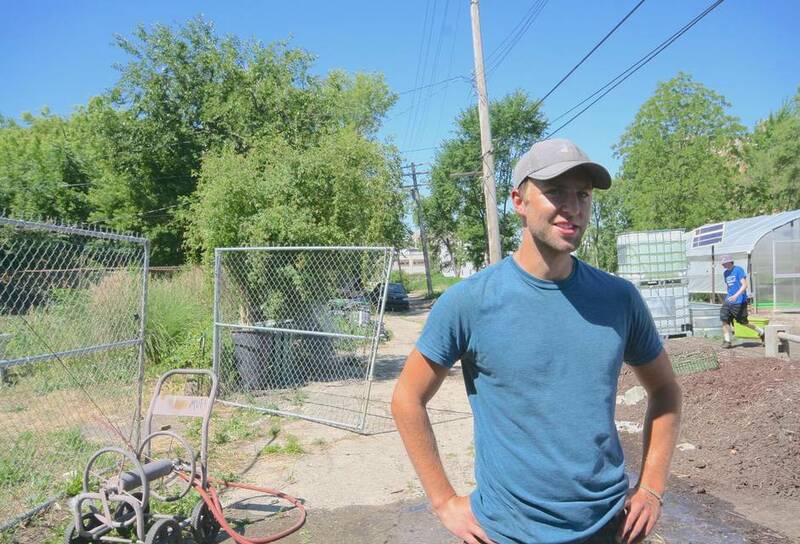 Tyson Gersh, 26, a University of Michigan student and co-founder of the Michigan Urban Farming Initiative (MUFI) in 2011, estimates that about $2-million has also arrived in the form of new investment as abandoned houses are purchased nearby, which are then renovated and filled with tenants. And all of these new eyes, whether on the faces of volunteer farmers or new residents, create a safer place to live. Members of the Toronto district council of the Urban Land Institute, who gathered around Mr. Gersh to hear his story on a steamy June afternoon, think differently. Even if new housing were to spring up here – a not so farfetched scenario with a new light-rail line set to open two blocks away in 2017 – the permanent presence of urban farming might be a perfectly good land-use practice, especially when one considers that many Detroit neighbourhoods remain underserviced “food deserts.” The ULI, after all, espouses “the responsible use of land” and “creating and sustaining thriving communities worldwide.” But what can Torontonians learn in Detroit, a city that couldn’t be more opposite? 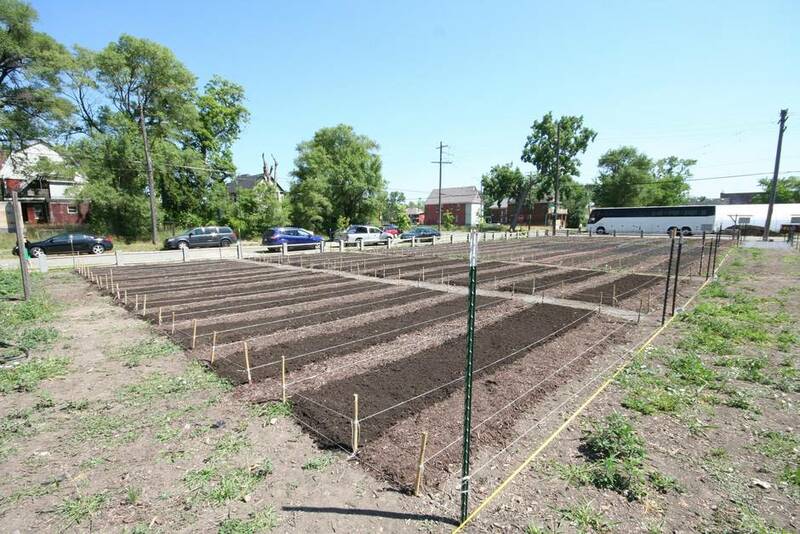 Urban farming has provided volunteer experience for 8,000 local residents. Sometimes, a city with nothing left to lose can teach a proven winner a great deal. He’s right: At MUFI, they’re even putting ruins to work. Mr. Gersh’s “very frustrating” situation of not owning the land he farms causes the odd expletive and belies his professionalism. While MUFI owns the cistern-basement, a home on Horton Street that will be fixed up to become volunteer/intern headquarters (purchased for $500 two years ago), and a solid, 21/2 storey, brick commercial building fronting Brush Street – slated to become a “community resource centre” and retail store for products they’ll manufacture such as pesto or tomato sauce – the big plot of farmland was never offered to them back when it was cheap. He says that, originally, his group was “actively encouraged” by the city to come and farm, and if good stewardship could be demonstrated, they’d be first in line to purchase. 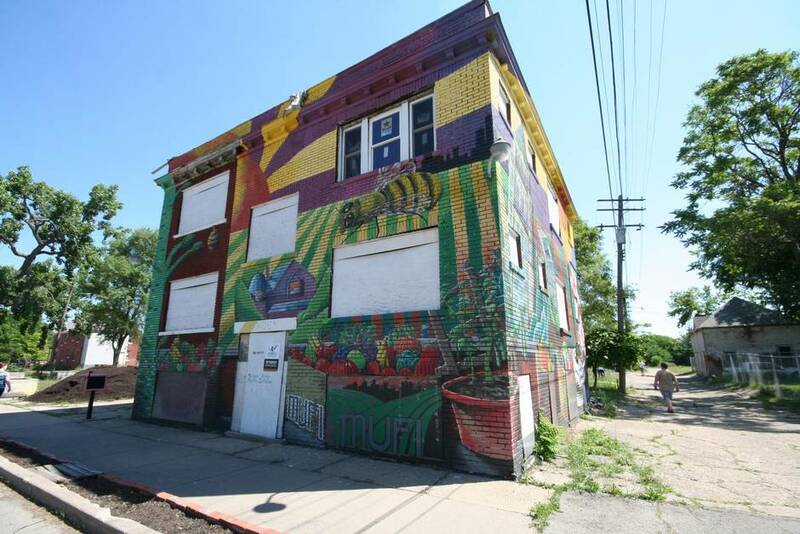 However, the property was recently transferred to the Detroit Land Bank without MUFI’s knowledge (they heard it from an out-of-town associate), which means it’s now up for grabs. For a short period, there were rumours of a seizure, since MUFI are now technically squatters, but things calmed down. It's not clear what will happen to the Michigan Urban Farming Initiative's properties as development pressures increase. However, when the light rail opens next year and development pressures increase, it’s anybody’s guess as to what will happen. Hopefully, MUFI’s properties surrounding the farm will keep government wolves at bay; if not, perhaps a Detroit champion such as Quicken Loans billionaire Dan Gilbert – the owner of so many downtown skyscrapers locals now call it “Gilbertville” – will purchase the land and donate it to MUFI. 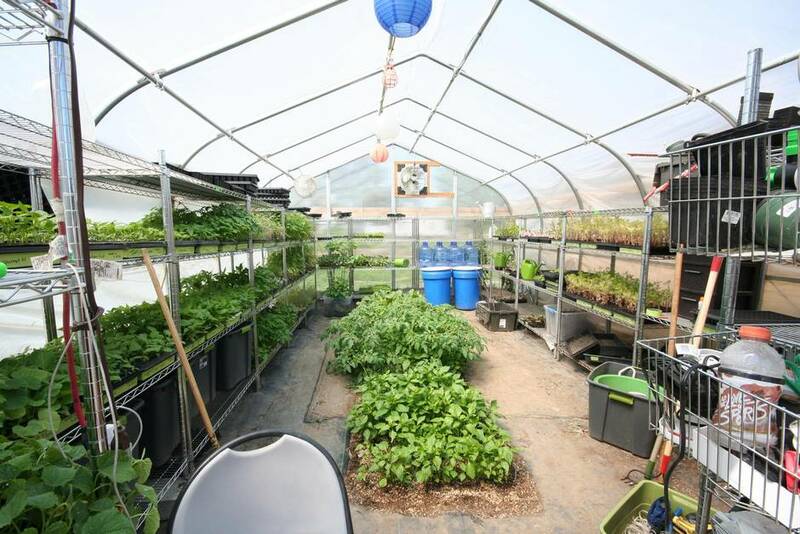 Perhaps another strategy would be to organize the city’s urban farmers into a unified voice, since Mr. Gersh admits with a laugh that of the 1,500 urban farms in the city, there are “1,500 different individuals” running them. This may be an area where the ULI could help, since it enjoys the unified voice of 73 district councils worldwide. And, perhaps, when all of that is settled, Mr. Gersh could visit Toronto. While this city has development pressures of a very different kind, there are apartment towers surrounded by empty ‘parks’ and massive hydro corridors just waiting to be tilled.